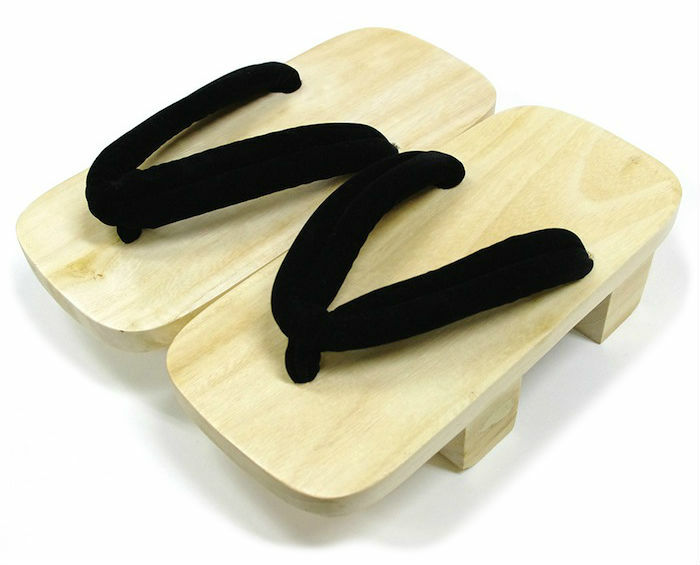 These high-quality geta are made from kiri (paulownia), with a black felt strap. Wearing them takes a bit of getting used to but they are ideal for cosplay or just for gaining a bit of height! 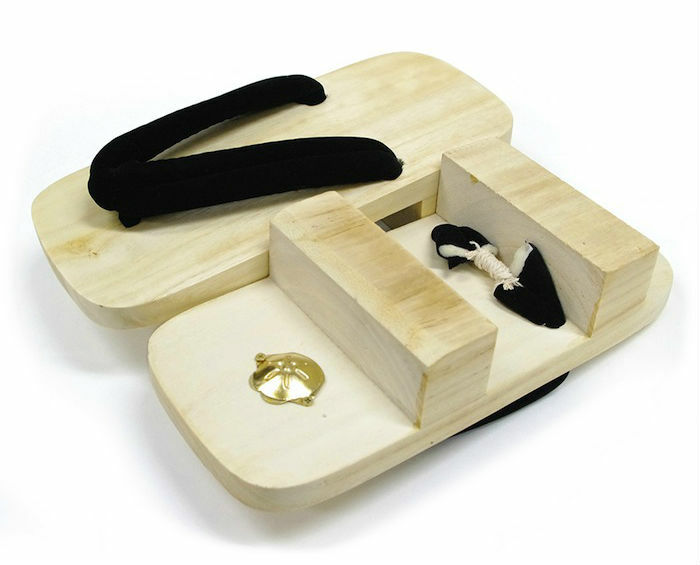 These high-quality geta are made from kiri (paulownia), with a black felt strap. They take a bit of getting used to but are ideal for cosplay or just for gaining a bit of height!